Create a Fun Holiday Bracelet! 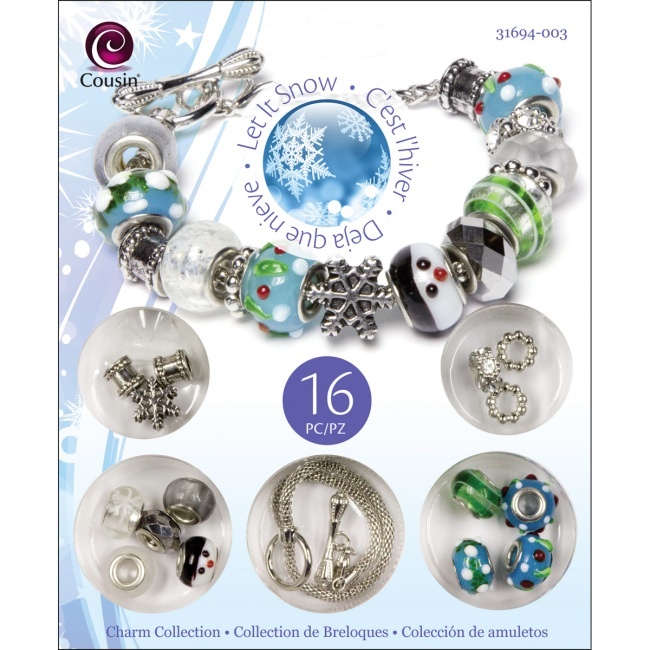 The Snowman Trinkettes Bracelet Kit is a holiday themed charm collection from Cousin. 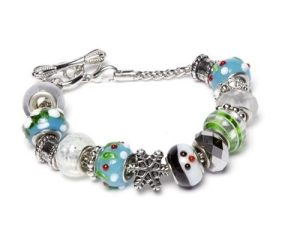 Kit includes beads, charms, and findings for making one bracelet. Create your own holiday jewelry with this easy bracelet making kit for teens & adults. Great for beginners! No jewelry tools required. Christmas Earrings Kit - Fashion Jewelry - Makes 4 Pairs!